Sleep is something that we often take for granted. For some people, going to sleep is just a matter of lying down and closing their eyes, but for others, it takes a lot more work and effort. Then there are those who suffer from sleep disorders and whose life revolves around trying to get to sleep. For those who suffer from sleep disorders — know that you’re not alone. Educating ourselves on different sleep disorders can teach us strategies and techniques that will help us get a longer and more restful night’s sleep in the future. Insomnia, one of the most basic sleep disorders, is the inability to sleep caused by a variety of factors, from emotions to illness. 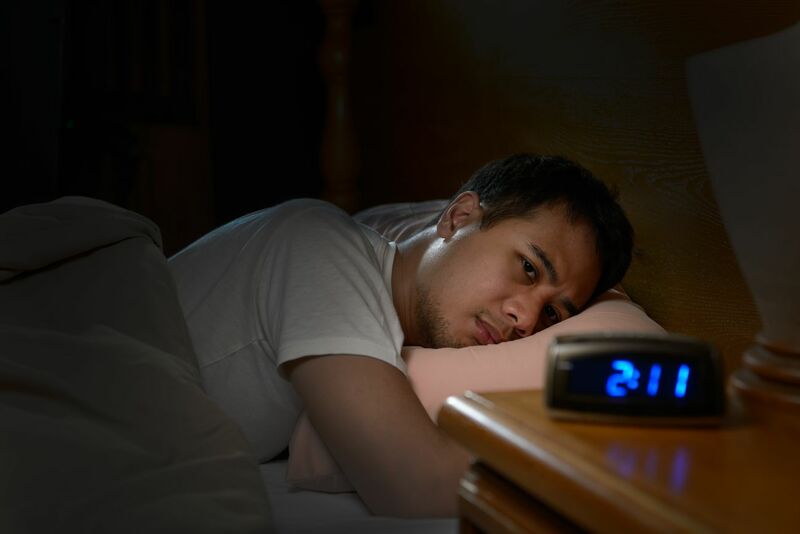 If you find yourself suffering from insomnia, first look at any new medications or treatments you may have been prescribed, and talk to your doctor about making sure that they aren’t affecting your sleep. Then, if sleep is still elusive, you may want to look into cognitive behavioral therapy to make sure that there aren’t any feelings of discomfort that are preventing you from sleeping restfully. It’s important to deal with insomnia right away, as long-lasting insomnia can lead to serious side effects like depression, stress, and chronic pain. Snoring — it’s the thing we always used to hear our grandfathers doing, that sometimes we’re secretly afraid that we do ourselves. There are times when we may snore more than others. For example, illness and congestion often make people snore. If it’s a chronic problem, it may make it difficult for both yourself and your partner to get a good night’s sleep. Many people solve this problem by sleeping with earplugs in, or running a white noise machine or a fan to drown out the snores. Just in case you thought this article was going to be all about not getting enough sleep, we’re going to briefly talk about oversleeping. The formal name for oversleeping is hypersomnia, and it’s characterized by excessive daytime sleepiness followed by long periods of sleep at night. Many people who suffer from hypersomnia find that they are less productive, anxious, and have ongoing memory problems as a result of their excessive sleep. 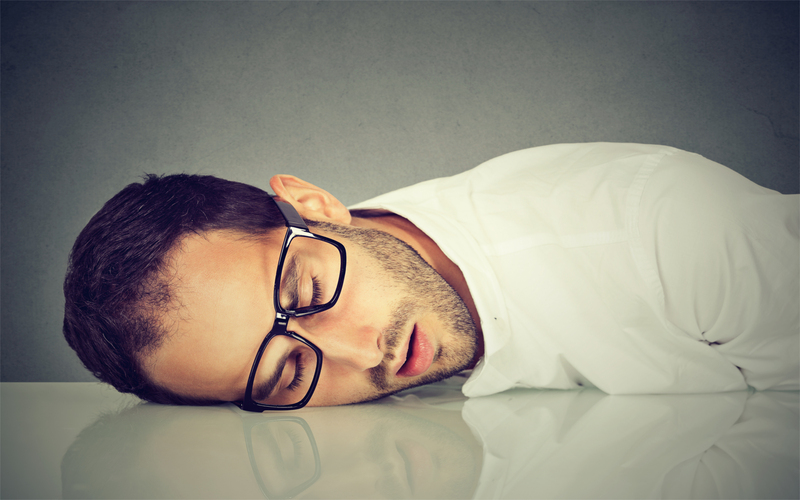 Hypersomnia is often associated with the use of alcohol, and some different prescription medications. Sleep apnea is a condition where a person’s normal breathing will stop for up to a minute at a time, often restarting with a snort or grunt. This may happen frequently during the night, and can lead to poor quality of sleep because every time the breathing stops, the body will often move from deeper REM sleep to a lighter sleep. A person with sleep apnea is often unaware they have it until they share a bed with a partner. It’s difficult to diagnose in a doctor’s office, and there are no blood tests that can detect it. 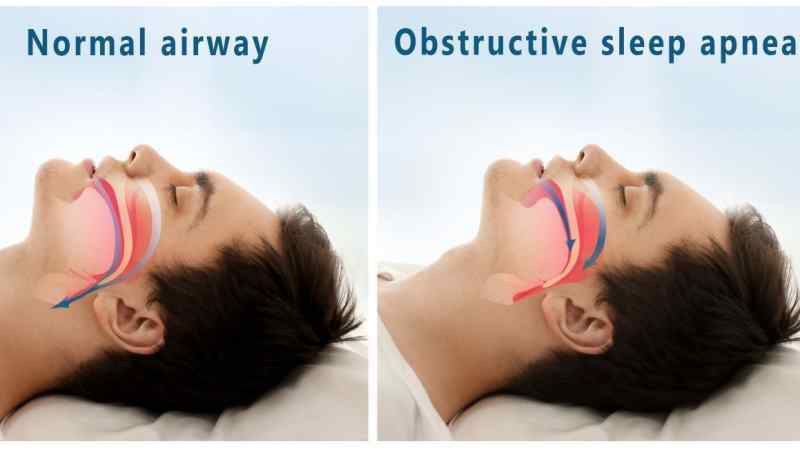 Sleep apnea comes in various different forms, all of which require long-term management. Restless leg syndrome is a condition where a person’s legs will cause them pain, and the only way to alleviate that pain is to move their legs around. This leads to disturbed sleep because either the pain will keep the person awake, or their constant leg motion will wake them up. Trying to relax into stillness and breathe through the pain only makes it worse. There are several different medications that can help treat this condition, and it’s important to consult a doctor if you believe that you have restless leg syndrome. Often people will let this illness go untreated because they attribute the pain to things like nervousness, cramps, or aging. 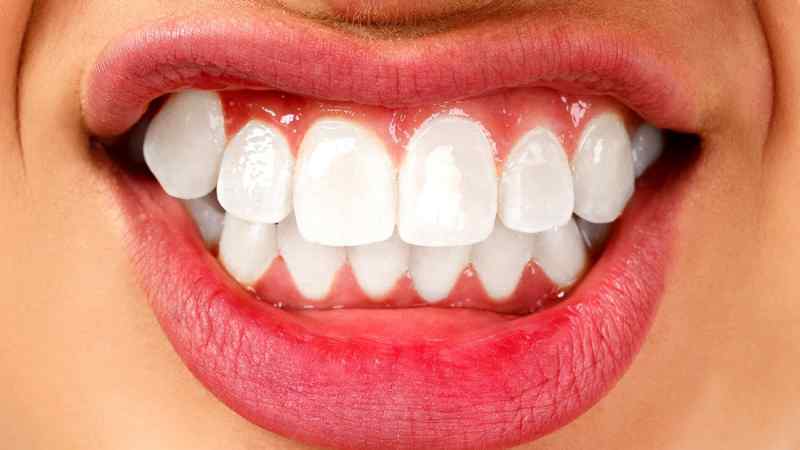 Bruxism is the formal term for grinding or clenching your teeth. This often happens to people while they are sleeping, and although mild bruxism can go untreated, more severe cases will usually require intervention. If you clench or grind your teeth in your sleep, make sure to mention it to your dentist during your next appointment. Untreated bruxism can lead to headaches, tooth decay, and jaw pain. Disorders of the temporomandibular joints of the jaw are painful and difficult to fix, and are often caused by bruxism. 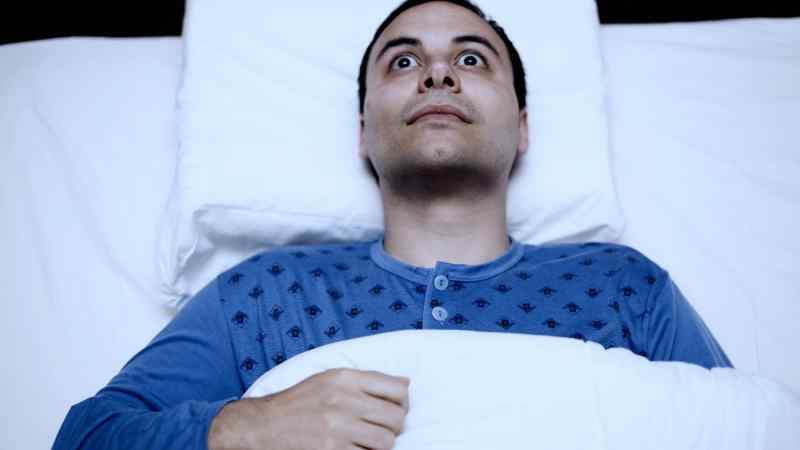 Night terrors aren’t actually a disorder, but they can make sleeping very difficult. Vivid nightmares or night terrors are much more common in children than they are in adults, but no matter your age, it’s always scary to be woken up by a frightening dream. In general, many people find counselling helpful, especially if they’ve gotten to the point where they’re afraid to fall asleep. Keeping on top of your sleep routine can also help alleviate anxiety about night terrors; making sure that your nightly routine is full of comfort and support will help. Sleepwalking and sleep talking are rare, but they do happen, and it’s important to seek treatment if this problem is ongoing. 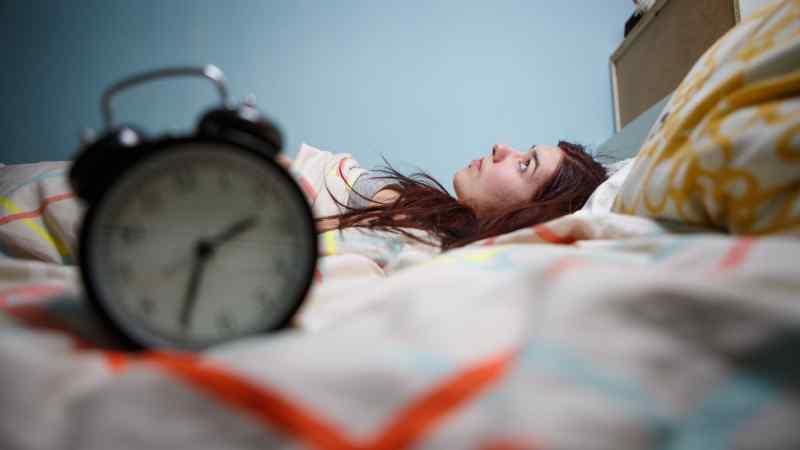 Most people simply wander around their houses while partially awake, or babble inane nonsense, but there have been some truly terrible accidents that have happened as a result of these sleep disorders. Notable cases involve people who have accidentally walked off balconies or through plate-glass doors. Then there are other things that people do while partially asleep, like eating, drinking, or interacting with others, that are even stranger than merely walking or talking. 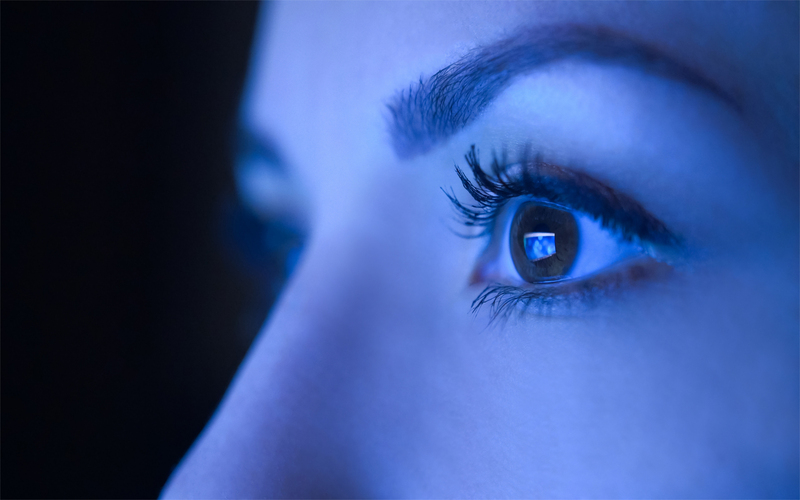 During the period of sleep known as REM (rapid eye movement), the normal human body is relaxed and calm. 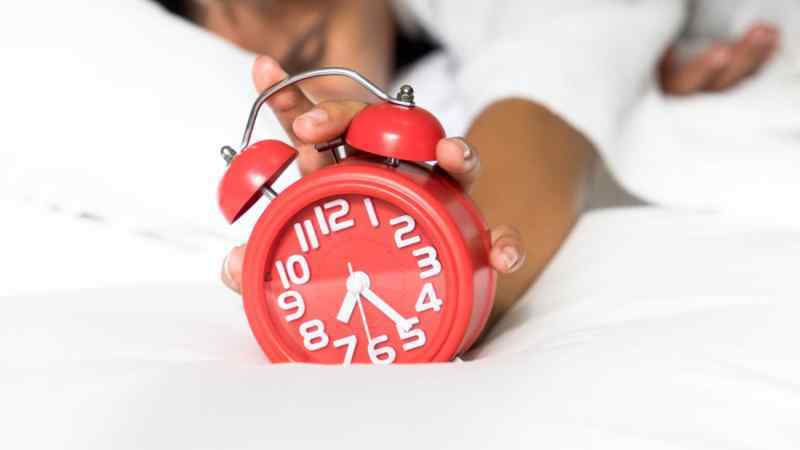 This also happens to be the time where dreams occur during our sleep cycle, but usually these things have nothing to do with one another, unless the person has a sleep disorder known as Rapid Eye Movement Disorder. Then, the body will animate and act out the dreams without the person waking up, which can be dangerous for both the person who suffers from the condition and anyone they happen to be sleeping with. 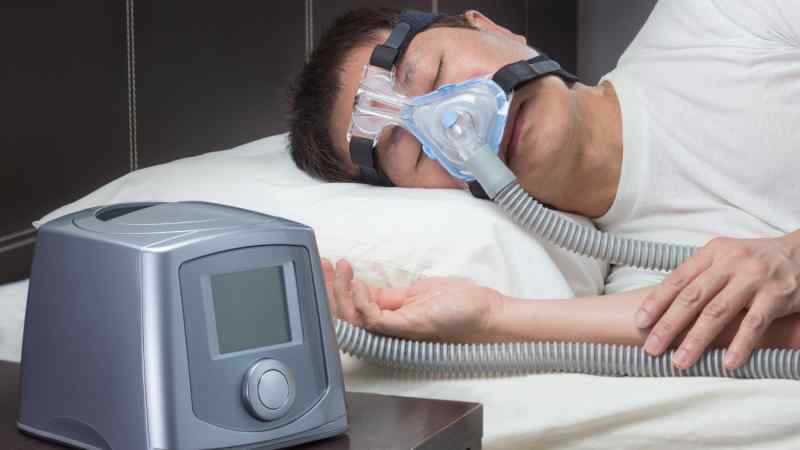 Like sleep apnea, sleep hypoventilation is a disease where the body struggles to breathe at certain times during the sleep cycle. This is usually a result of excessive body mass putting pressure on the lungs, or a disease that affects the lung’s function. Either way, the effects can be severe, with some cases leading to heart failure. Luckily, there are devices that can help — the treatment used is called non-invasive positive pressure ventilation. If you’ve ever been jetlagged, you’ll have had a little taste of what it’s like to have a circadian rhythm sleep disorder. Basically, this is a vague designation for someone who has problems regulating their sleep cycle. They may have problems falling asleep at a normal hour, then become exhausted in the middle of the day, or they may find themselves sleeping only in fits and starts throughout a 24-hour period. Either way, it can be incredibly disruptive to a normal routine. Things like travel between time zones or shift work can trigger circadian rhythm sleep disorders, but they can also occur without these factors being involved. 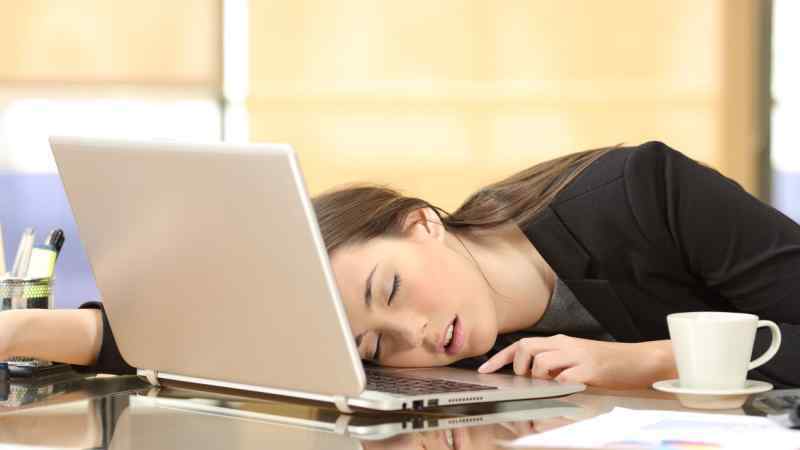 Narcolepsy is a serious sleep disorder that can involve involuntarily falling asleep during regular activities. This is by far the most noticeable symptom of narcolepsy, which is characterized by the blurring of the boundaries between sleep and wakefulness. This results in excessive sleepiness during the day, and can even cause hallucinations or temporary paralysis as a person is falling asleep or waking up. There is no cure for narcolepsy, but with treatment and proper medication, most people find that they’re able to lead happy, normal lives. The American Academy of Sleep Medicine takes insomnia so seriously that it has designated an Insomnia Awareness Day. According to their researchers, 30 to 35 percent of U.S. adults have at least brief bouts of sleeplessness. Around 10 percent have a chronic disorder. Left untreated, insomnia is more than a mere annoyance. In 2011, CNN reported that insomnia-related sick days and poor job performance drain $63 billion from the economy every year.